Characteristics: Stitching machine for tubular moccasin with 1 set-up upon request. Machine with projected arm for stitching overlapping tubular moccasins - with differentiated aligned drop feed with one or two needles pre-settable and adjustable manual ruffling by knee control during working. The machine is equipped so as to make 11 different types of seams. Also it can sew mounted moccasins. 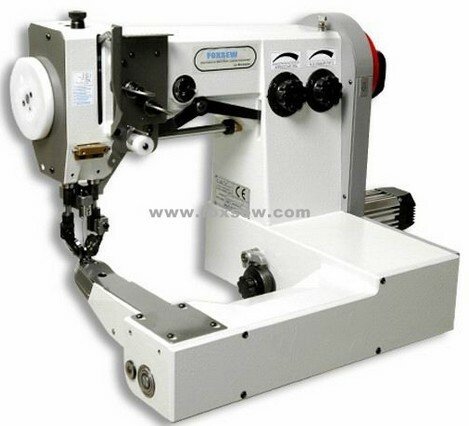 The machine is designed for tubular moccasin sewing. 12 sewing patterns can be set according to operator`s requirement. All parts were manufactured by HAAS CNC machines, high precision machining parts. Using electronic speed motor speed can be flexible, stop the needle position by computer control. Looking for ideal Stitching Machine for Tubular Moccasin Manufacturer & supplier ? We have a wide selection at great prices to help you get creative. 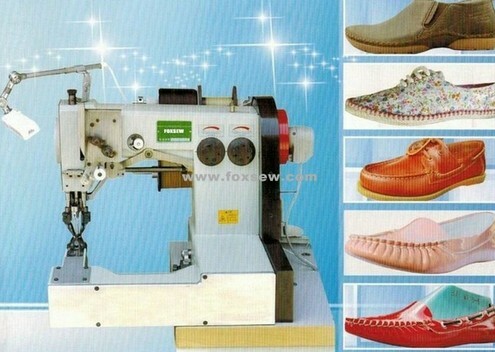 All the Stitching Machine for Moccasin are quality guaranteed. 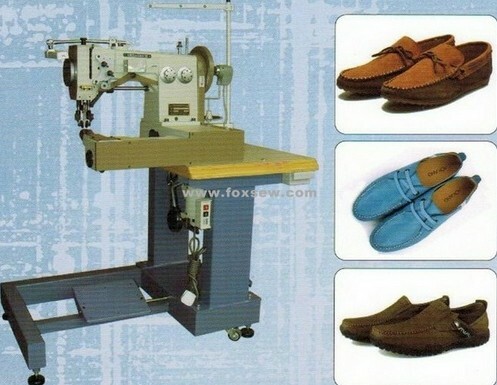 We are China Origin Factory of Stitching Machine for Tubular Moccasins. If you have any question, please feel free to contact us.